At last! The 2018 GoMOSES Conference Report is now available! 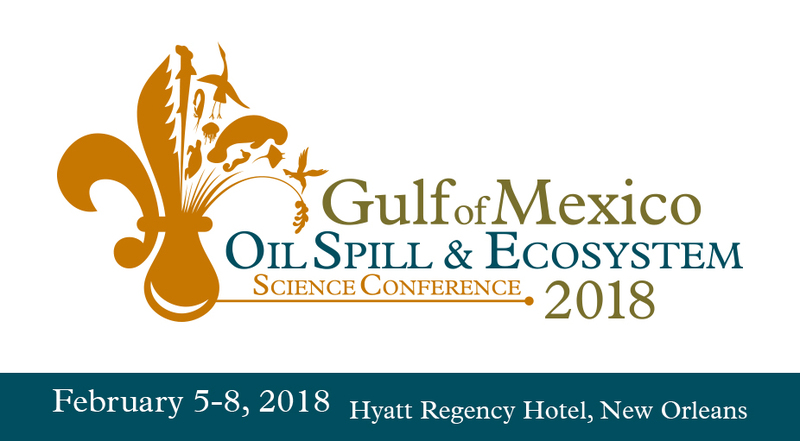 Download and review our opening plenary (The Three R's of Gulf Research: Response, Restoration, and Resilience), a synthesis of three days' worth of scientific sessions, and a summary of our discussion of the future of GoMOSES. Thank you to our attendees and presenters for another successful meeting; our session organizers for their time and expertise selecting presentations for the concurrent program, and our sponsors for their support!